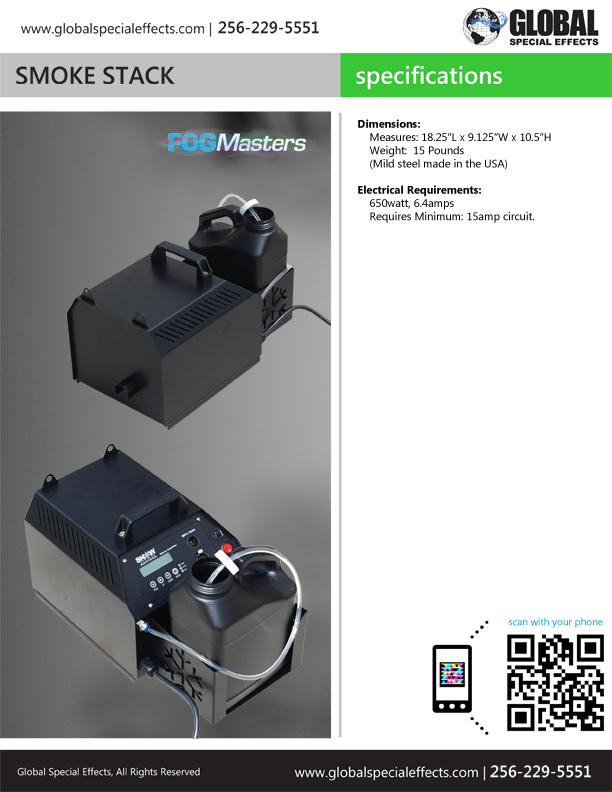 Value size fog machine, ideal for use where space is limited for concealing machine. 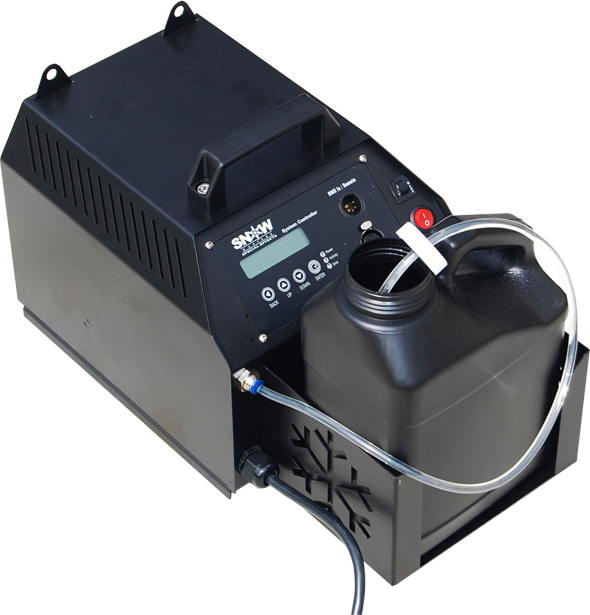 *1 year Limited Warranty – Only valid when using fluids from Global Special Effects. 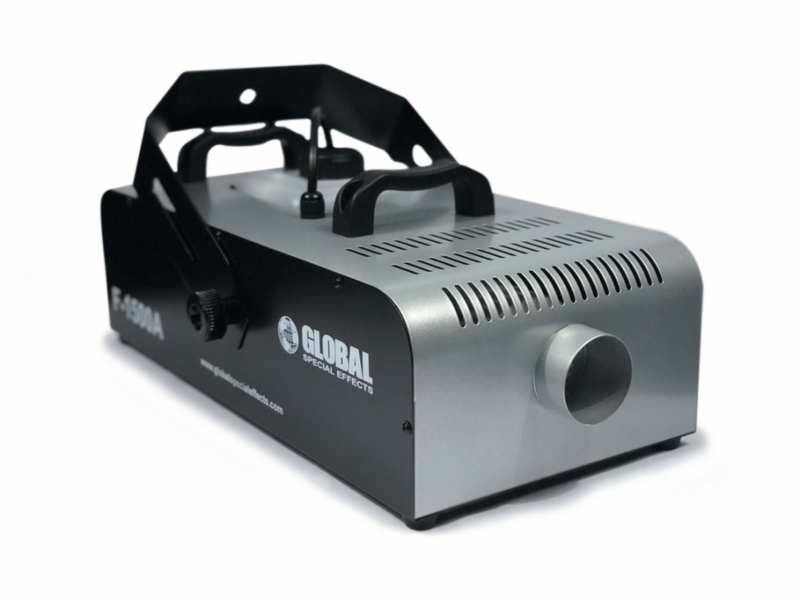 Value priced professional quality low-lying fog machine. 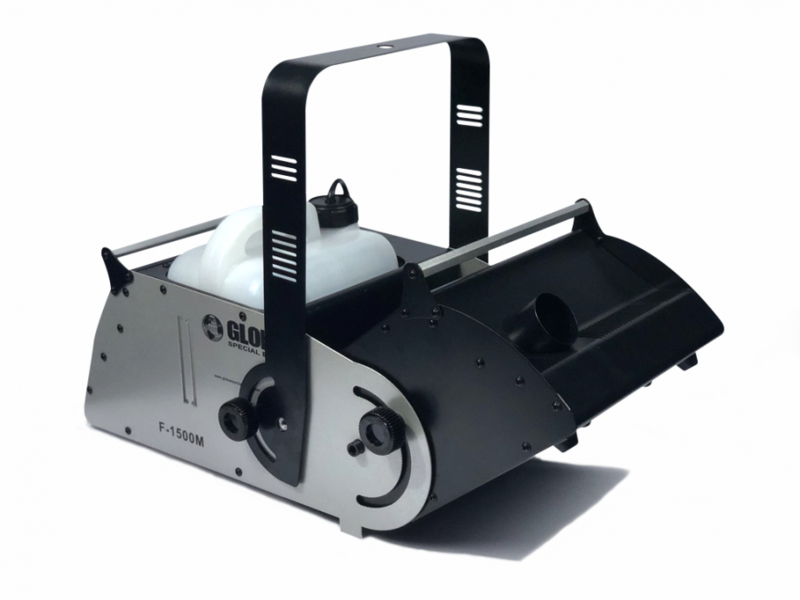 High output, with great effect projection! 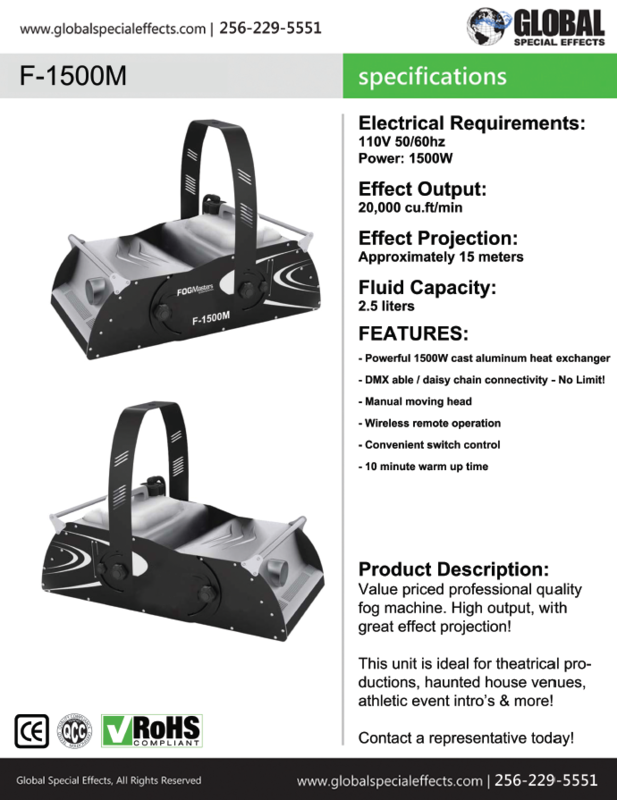 This unit is ideal for theatrical productions, haunted house venues, athletic event intro’s & more! 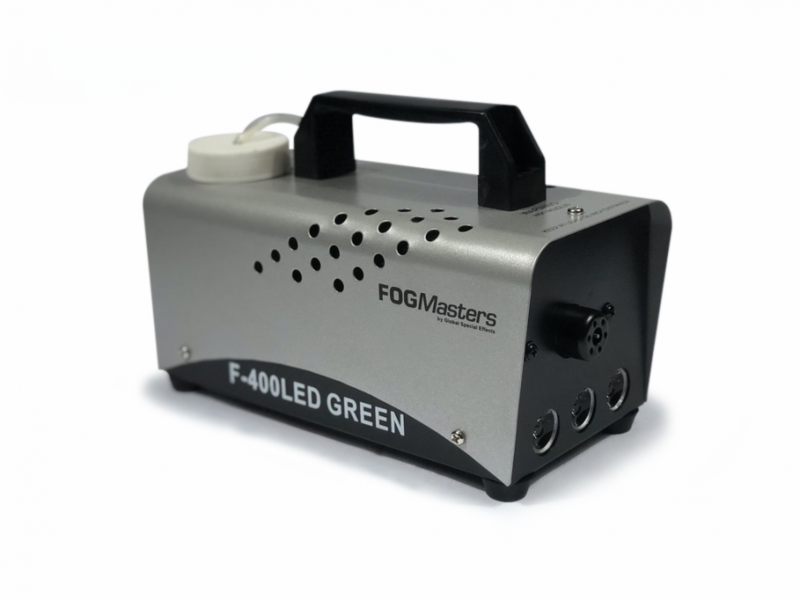 Value priced professional quality fog machine. 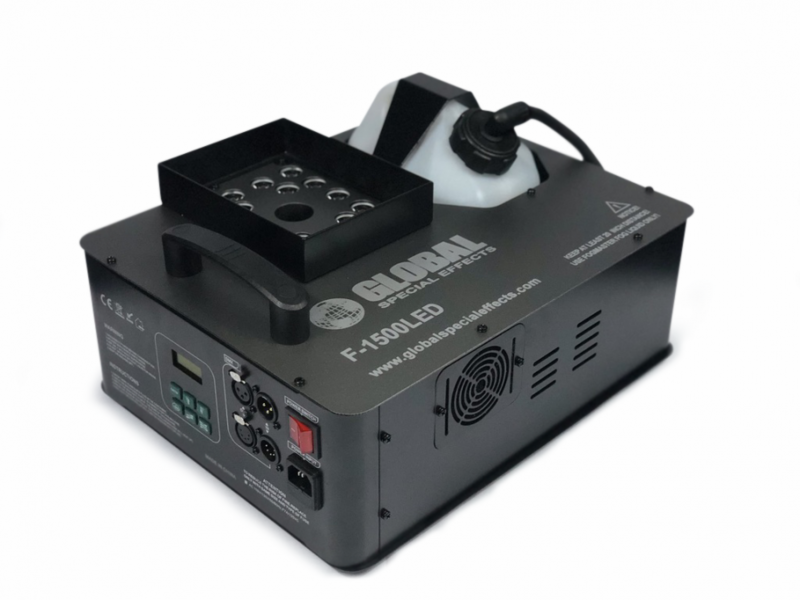 High output, with great effect projection! 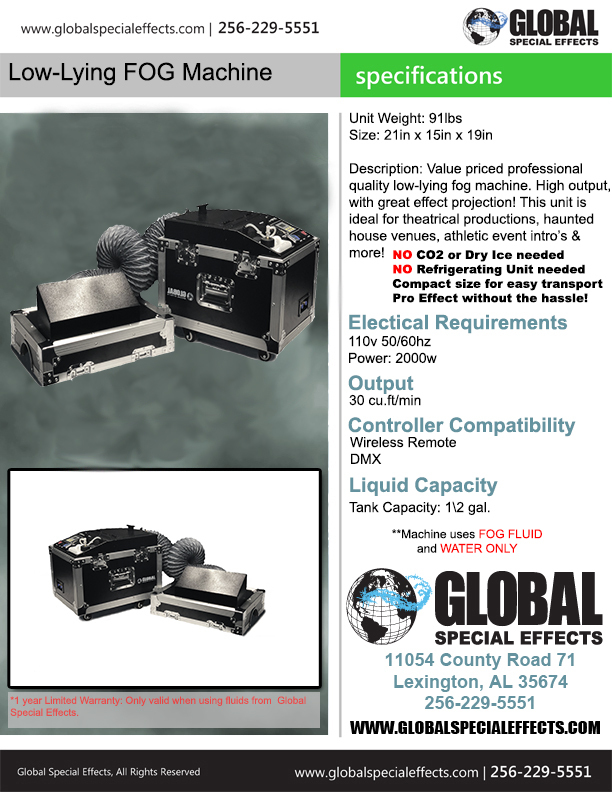 This unit is ideal for theatrical productions, haunted house venues, athletic event intro’s & more! 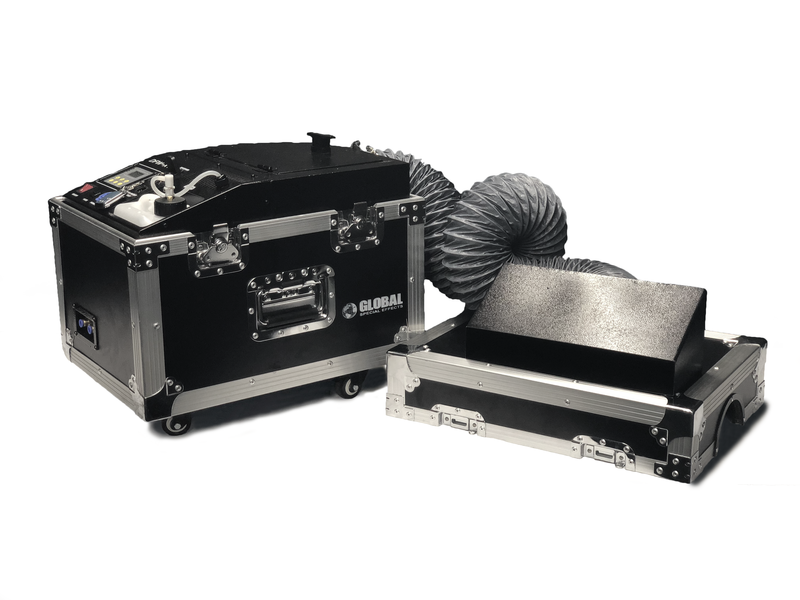 This Professional Quality Smoke Machine Is Proudly Made In The USA, & just as it’s name implies, The Smoke Stack will not dissappoint, Filling the air with a thick, dense fog that hangs and hangs, couple this unit with one of our specially formulated fog fluids for a super long lasting effect!